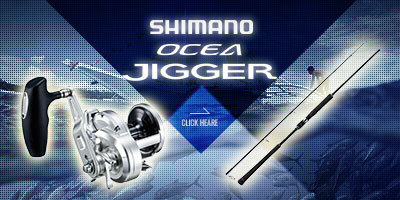 SHIMANO is a global brand of fishing tackle from Japan which has deployed about 50 bases in the world. 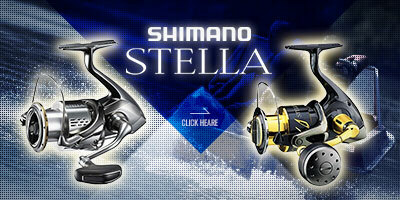 As a feature of the SHIMANO product, it is raised that it has high durability. 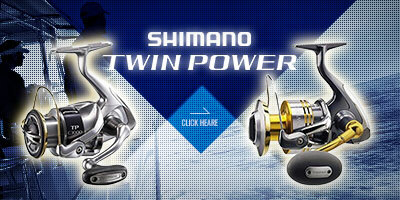 It is being manufactured in a very high strength standard compared to other companies, and while the weight reduction of reels and rods is progressing, the motto is durability plus weight reduction, even if 5 g can be lightly durable, if durability drops It is Shimano's policy not to reduce the weight. This high durability produces user satisfaction even in long-term use, and it is highly appreciated in North America and Australia. 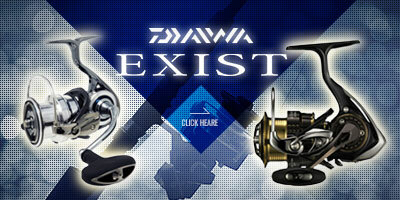 In recent years, not only durability but also weighing weight of reels is putting emphasis. 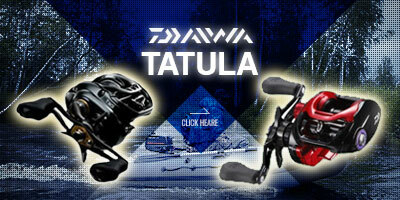 As a strength of SHIMANO which also deals with bicycle business, it is excellent in processing technology of carbon and aluminum, and it handles other industries such as adopting cold forging reel seat and carbon material "CI 4" for part of reel and reel seat SHIMANO original approach has been made. 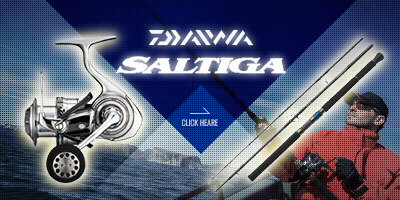 SHIMANO aims "to enjoy fishing" on the world, aiming to raise new fishing culture.